Become a keto expert in 3 hours. 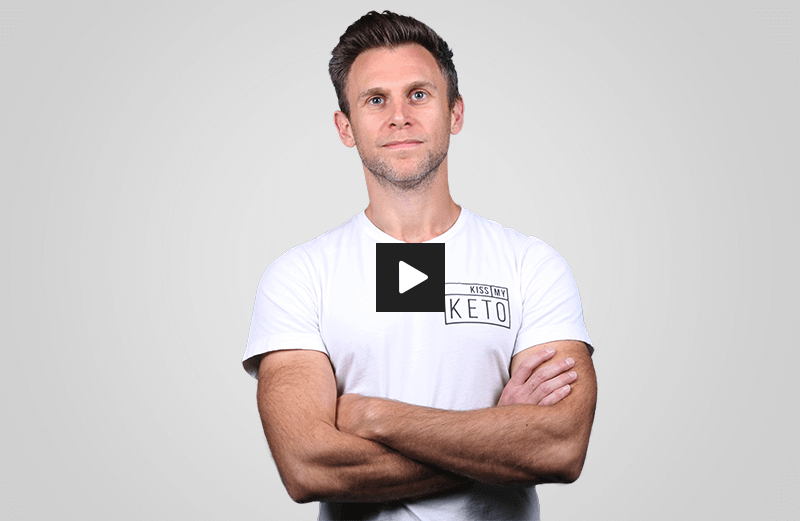 A 100% FREE e-learning course that answers all of your burning questions about the keto diet. Learn the basics all in one place.